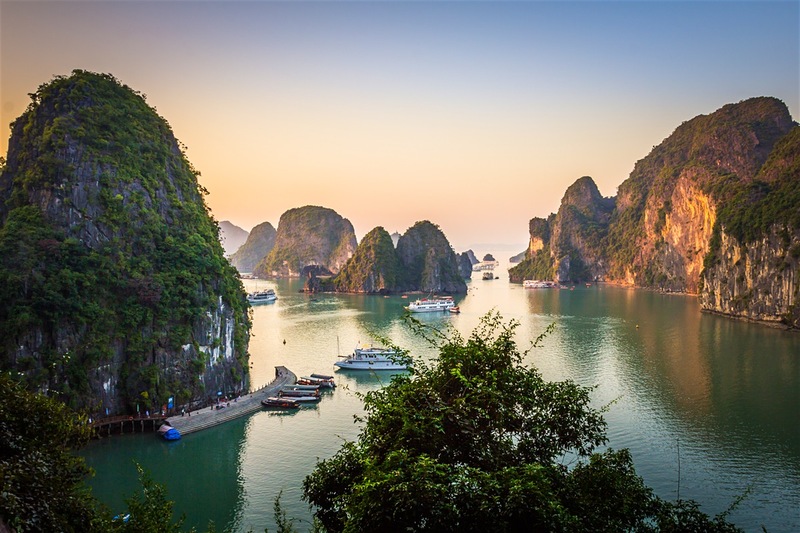 But with the friendly local communities, the laid-back beach resorts and islands and the enchanting water puppet theatres, and of course the cyclo, boat and train rides, Vietnam offers you so much to do during your family trips. As lifts are for extravagant types with more money than sense, there can be a lot of stairs in many tall skinny affair budget hotels. When having packed your luggage, you should put all of them in a corner and ask yourself whether the adults in your family could carry it (and sometimes together with your sleeping children) up four or even five flights of stairs after such a long day traveling or not. Choose accordingly. Vietnamese travelers and Vietnamese people want to travel in groups and sometimes very big groups are usually the target of hotels at the cheaper end of the scale. For those who are traveling with families, who can all bunk down together in the same room, this is great news. 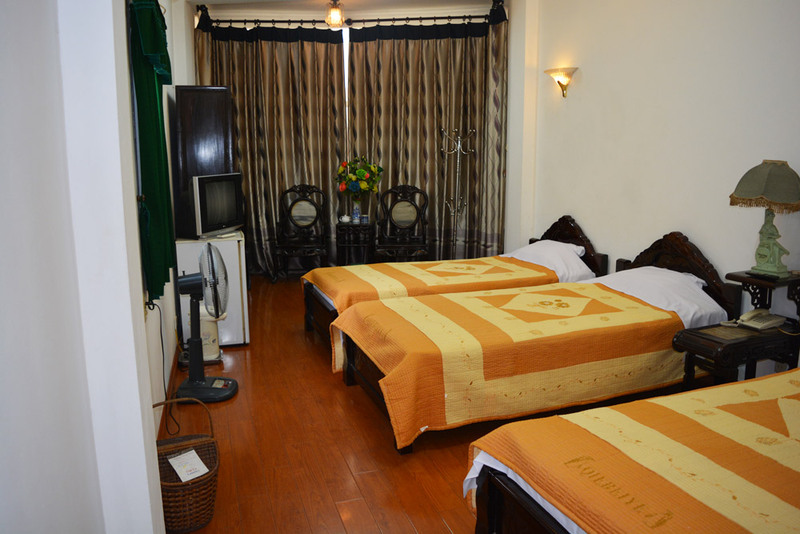 You will have no difficulties finding triple rooms (either a queen-sized and a twin or two or three queen-sized beds). Although not being the cheapest way of getting places, taxis are not the most expensive either. A private car, which is what you can get if asking any tour desk for information about cars, is substantially more expensive than taxis. 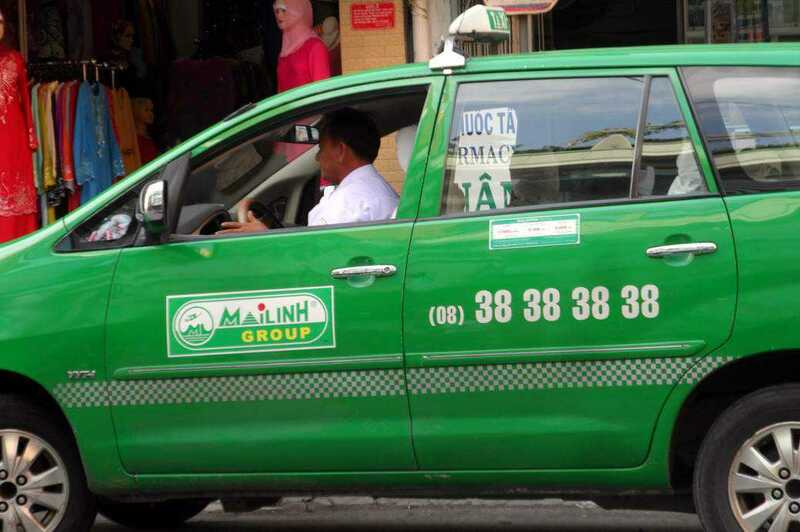 If you are able to find a taxi driver with rather good English, do not miss to save his phone number and call him to ask for a quote on the next leg of your travel. You know your little honey well. And it is certain that you know what he or she always likes to eat: fried rice and/or French fries, right? Well, as Vietnam is awash with both fall-back foods, you do not need to worry. In fact, Vietnamese French fries may actually be a cut above the fries from home, served with a dipping bowl of sugar and butter. 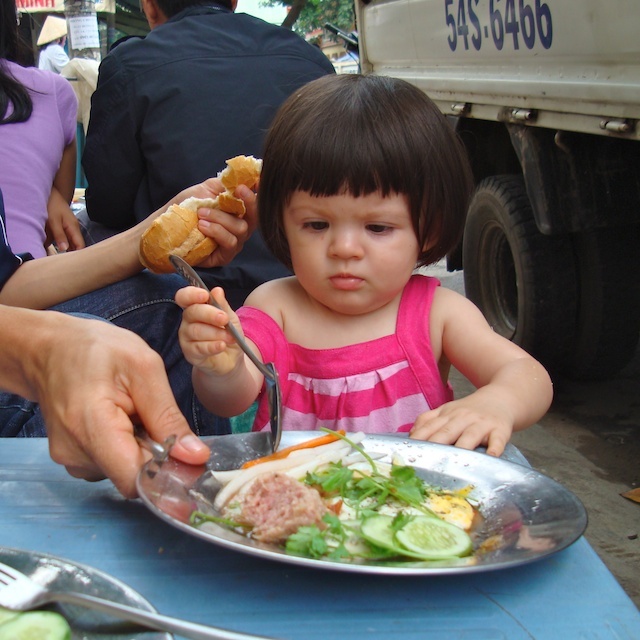 Let your little one judge how delicious it is. 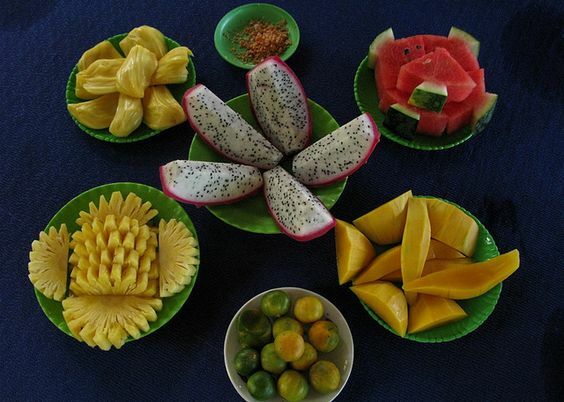 Make sure you taste a whole range of strange-to-you fruits in Vietnam, where there is an incredible selection of tropical fruit. The rule is: peel anything can be peeled. Just as it can get quite dusty sitting in the market waiting for customers to pick, sometimes it is wise to wash the fruit first. For fruit that cannot be peeled, before eating, you have to wash and then dry it. 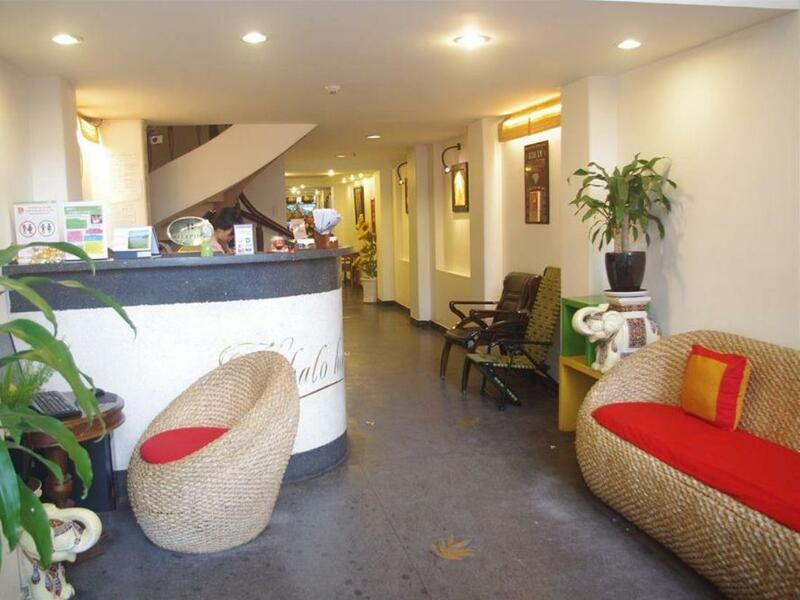 One of the highlights of all Vietnam tour packages is always Hanoi, where your family can know a lot about Vietnamese history and culture as well as sample some delicious dishes. In autumn from August to November, Hanoi is the most beautiful. For all family tours in Vietnam, Halong Bay is always the best choice and experiencing a Halong cruise is always an unforgettable experience. These months from May to November when the weather is good for photos and other activities such as fishing, swimming, kayaking, etc are the best time to visit Halong Bay.